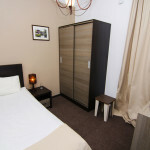 Our Deluxe Single Room is the best variant for you if you travelling on business or just staying for pleasure. 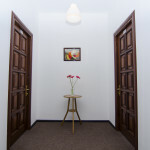 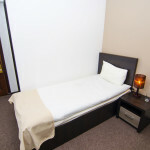 This room will provide you comfortable and luxurious stay. 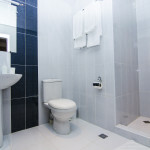 The room comes with own LCD TV, heated flooring and towel railings, and complimentary Elemis beauty products.